Great Item. Sometimes if there is room I will use two on top of the tool head. If there is not enough room for two on top of the tool head, I will put one on top of tool head and the second one under the tool head. Once all of the dies are set in there final positions, I do not want anything to get moved. I always make sure of that. Thank You ! The nut used to lock the dropper die assembly of the Mr.Bulletfeeder by DAA to your tool head. 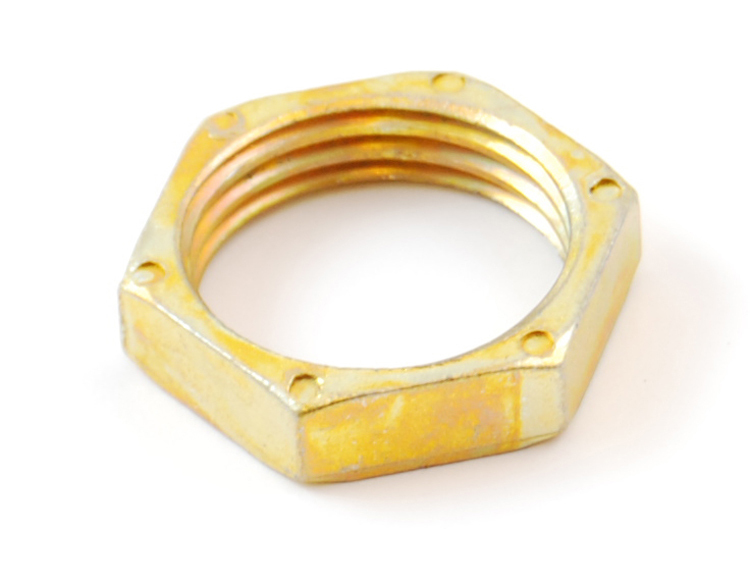 Same nut as used by Dillon for all their dies.